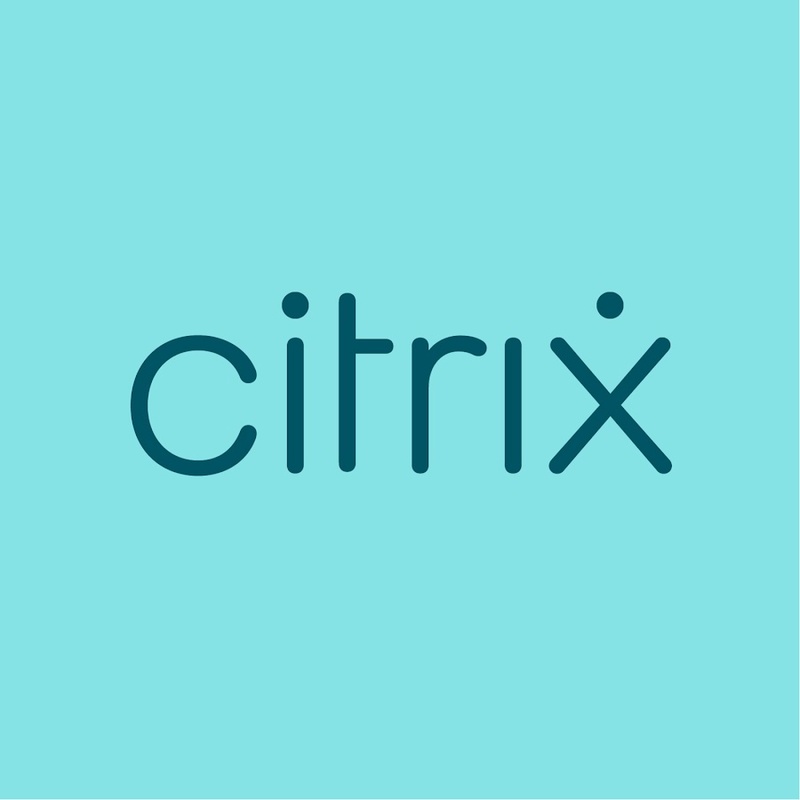 Gibraltar Solutions is proud to maintain strong partnerships with leading technology vendors including Citrix, Microsoft, VMware, Nutanix, Darktrace and more! Tailor leading solutions for your unique needs with support and expertise of Gibraltar Solutions and Microsoft. Microsoft's products range from Office 365 and Microsoft's Operations Management Suite to Azure Cloud, Cloud Backup and Disaster Recovery solutions. Citrix offers products that focus on a single driving principle: making the world’s apps and data secure and easy to access. Anywhere. At any time. And on any device or network. With desktop virtualization and mobile virtualization, Citrix products empower people to work anywhere and at anytime, securely. VMware is a pioneer in virtualization and an innovator in cloud and business mobility. VMware products allow businesses to run, manage, connect and secure applications across clouds and devices in a common operating environment, allowing companies both freedom and control. HP is one of the world's largest technology companies, with a large variety of hardware and software solutions for small and large businesses. They continue to innovate and reinvent ways for technology to have a meaningful impact on people, businesses, governments and society. Cisco and Gibraltar have been partnered for over ten years, and Cisco continues to provide a wide variety of high quality products ranging from Networking and Wireless products to Security and data centre software. Dell is one of Gibraltar Solution's longest partnerships, and is well-known for its technology solutions. Dell delivers products that help people do and achieve more, whether they’re at home, work, school or anywhere in their world. Nutanix makes infrastructure invisible, elevating IT to focus on the applications and services that power their business. The Nutanix enterprise cloud platform delivers the agility, pay-as-you-grow economics and operational simplicity of the public cloud, without sacrificing the predictability, security and control of on-premises infrastructure. 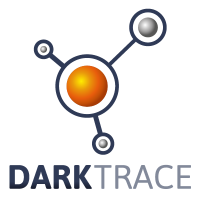 DarkTrace is the world’s leading machine learning company for cyber security. DarkTrace employs a unique self-learning approach to analyze and detect threats in the workplace. DarkTrace works at scale, across all network types, from physical, virtualized, and cloud, through to IoT and industrial control systems. Infoblox brings intelligence, insight and automation into security to solve today's networking challenges. Infoblox presents a network security solution that delivers control and security on one unified platform. Imprivata is a healthcare IT solution that allows healthcare to access, communicate and transact patient information securely and conveniently by removing barriers around patient information while maintaining a balance between patient privacy and clinical convenience. Veeam offers award-winning data backup, protection and recovery solutions for small, medium and enterprise level businesses to keep them connected and available 24/7/365. Bromium is a unique endpoint security solution that protects the endpoint network by containing potential threats such as email attachments, downloaded files and web browsing in micro-VMs. Sentinel One offers a complete, autonomous endpoint solution, with broad protection from a variety of attacks including malware, exploits and insider threats. Sentinel One provides complete visibility into all activity with the of rolling back threats with a single agent. Varonis offers a unified data security platform engineered from the ground up to protect your data from insider threats and cyberattacks. Varonis allows you to prevent data breaches with deep security analytics, visibility and monitoring of your system to achieve regulatory security compliance. Gemalto is an enterprise security solution provider with numerous solutions to protecting company data including Identity and Access Management solutions with strong authentication and single sign-on, data encryption and centralized crypto management, and cloud security solutions.